​I am Shaunak Deo. I am a ​​​UX, ​UI Designer & a ​Product Thinker. 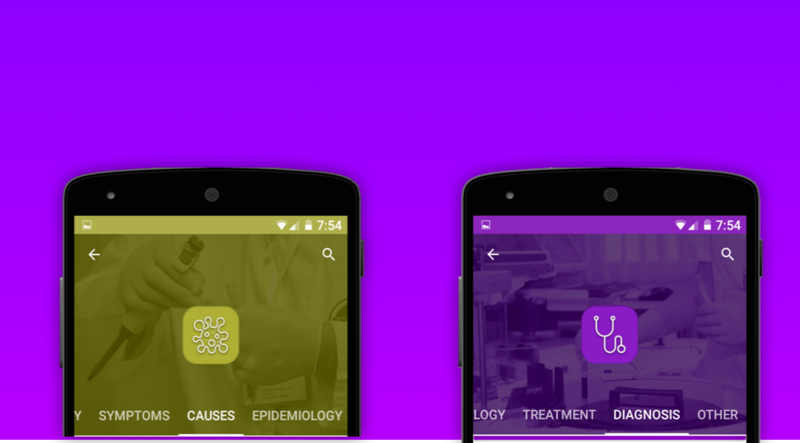 Android Disease Dictionary App for Medical Professionals. 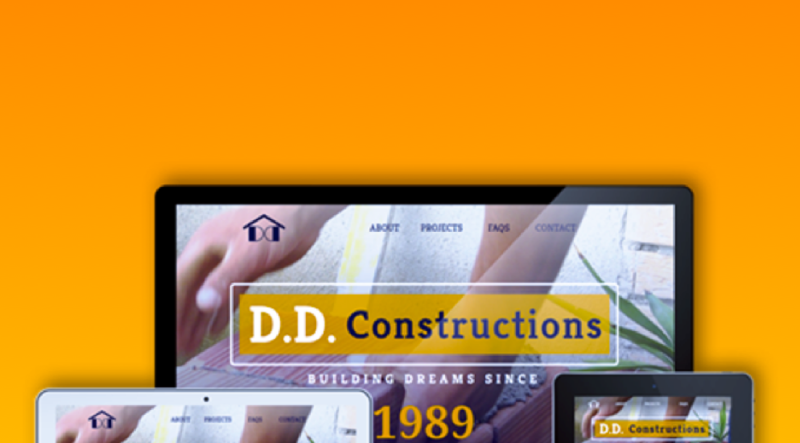 Responsive Construction Company Website for People. 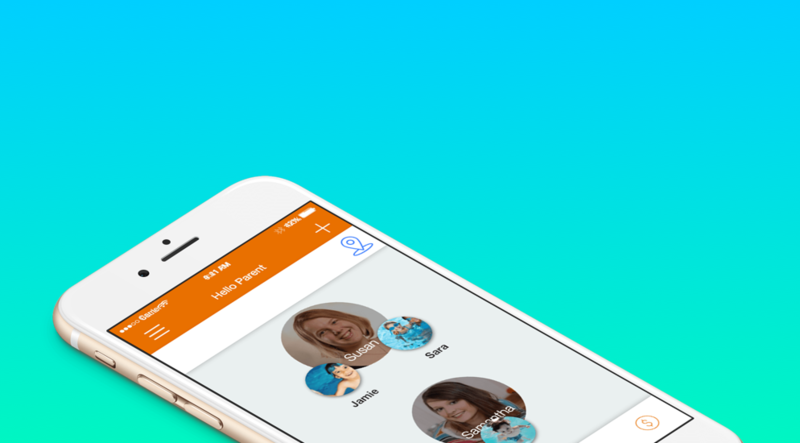 Android / IOS Hybrid App for Parents & Nannies.